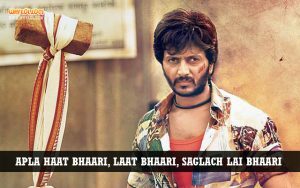 Best collection of top dialogues from Marathi Movies. 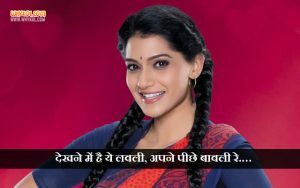 Marathi Love dialogues and quotes from Marathi movies duniyadari and timepass. 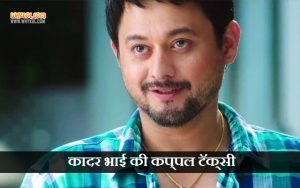 Marathi Dialogues in Hindi and English.